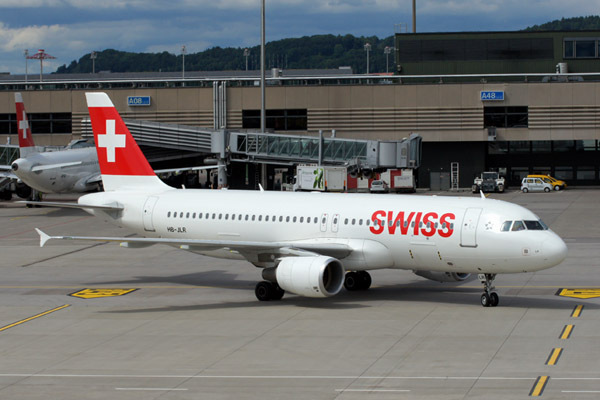 The SWISS Management Board and the Executive Committee of the AEROPERS pilots’ association have agreed on the foundations of a new collective labour agreement. The new accord brings the simmering conflict between SWISS’s management and its Airbus pilots to an end. “With this agreement our Airbus pilots are making a valuable contribution to ensuring SWISS’s future,” stresses AEROPERS President Rolf Odermatt. In particular, the new accord envisages productivity enhancements and increasing pilots’ ordinary retirement age to 60. The compromise agreement concluded also provides better protection from dismissal and lays the foundation for a new career model, along with the substantial and valuable involvement of both SWISS pilot corps in the introduction of the two new aircraft types, Bombardier CSeries and Boeing 777-300ER. The details of the new collective labour agreement will now be elaborated over the next few weeks. The proposed new accord must then be approved by the SWISS Board of Directors and by AEROPERS’s members. If approved, the new SWISS/AEROPERS collective labour agreement will enter into effect on 1 April 2015, superseding the present CLA2011.